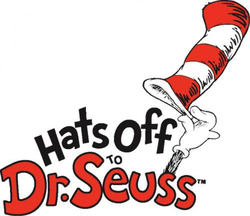 Dr. Seuss books are absolutely a joy to read! 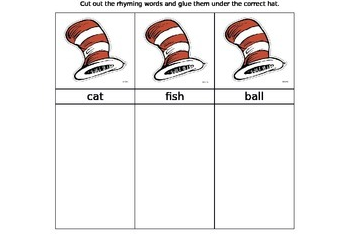 They also incorporate many essential skills for reading. 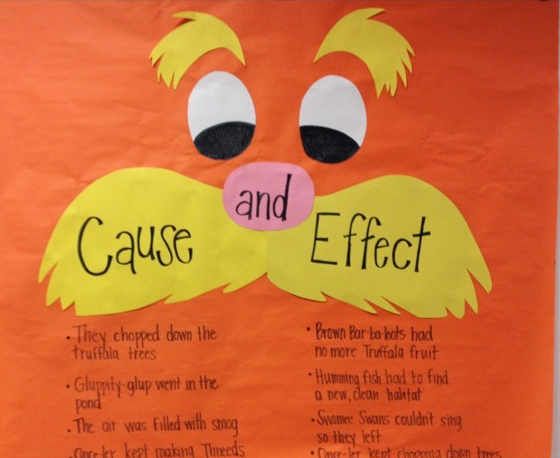 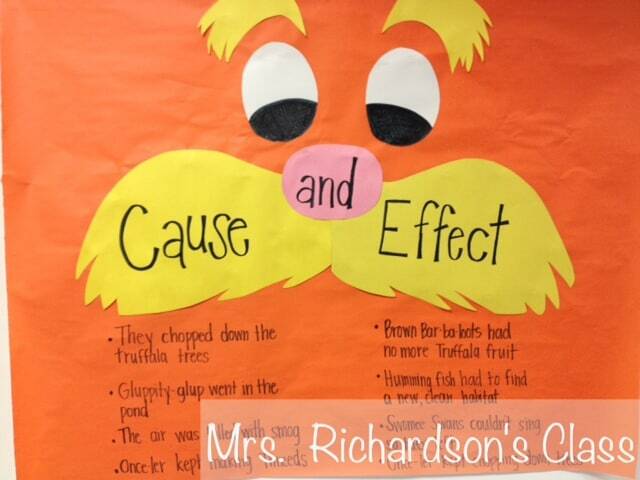 consider using these activities to create a standards-focused Seuss-a-bration!